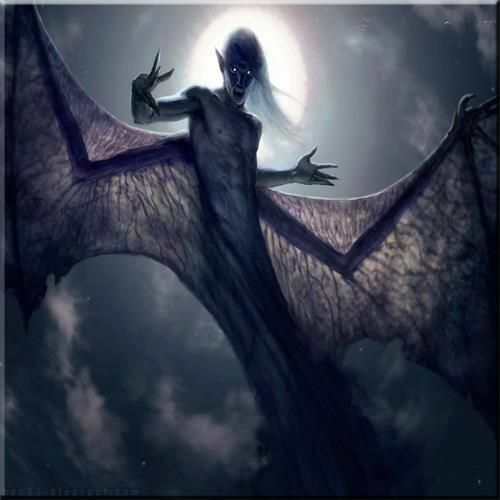 Wakwak: In Phillippino mythology, a large vampiric bird-like creature. In Elf Mastery, same thing. Whitehall: A human settlement not far from Denzig's volcano. It is a small town of about 10,000 residents. The Withers live in Whitehall. Will: A middle-aged human male in Whitehall. Will owns and operates an indoor shooting range.